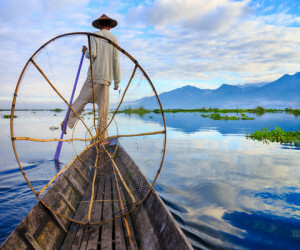 The serenely beautiful Inle Lake is a ‘must’ for most travellers to Myanmar (Burma) and it is home to a fabulous selection of boutique and luxury hotels with splendid lake views. There are three different locations to choose from. Firstly, on the lake itself are some delightfully located over-the-water hotels, which offer great views but expect an early awakening when the motor boats start revving in the morning. 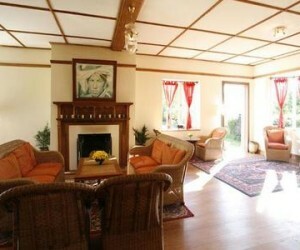 Secondly, the most upmarket accommodation is on the lake banks, set a bit further back from the water and noise. 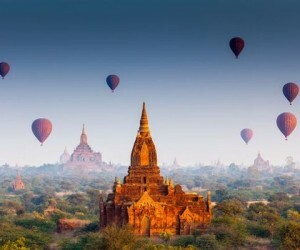 And finally, the best option for those on a smaller budget is the nearby town of Nyuangshwe, which has easy access to the lake. Nearby Kalaw offers fantastic trekking and is home to a wonderful elephant conservation camp, which works with retired working elephants. 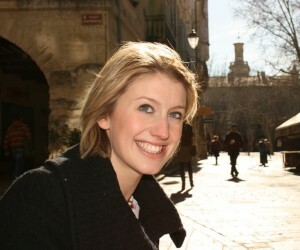 We have found some great little hotels here too! 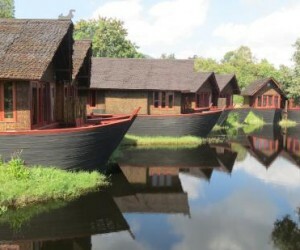 YYI003 - Spacious hillside villas offer guests beautifully designed accommodation by the peace and quiet of Lake Inle. YYI001 - Stay in beautifully wooden chalets perched on stilts above the serene Inle Lake and enjoy stunning views and quiet seclusion. 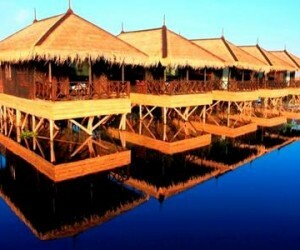 YYI002 - Secluded villas which blend into the beauty of their surroundings await at Villa Inle Resort & Spa. 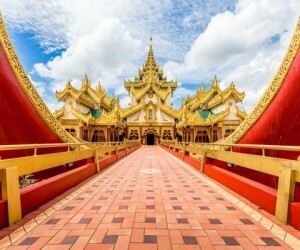 YYI006 - Enjoy large airy rooms at the elegantly furnished Thanakha Inle Hotel, which has an inviting rooftop terrace with river and garden views. YYI004 - Sleep above the waters of a tranquil lake surrounded by stunning mountains, and learn more about local culture. 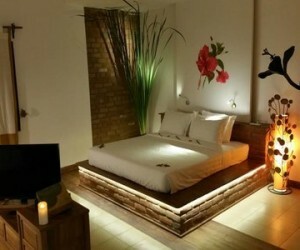 YYI011 - A deluxe boutique hotel offering beautiful lake views in a luxurious and elegant setting. 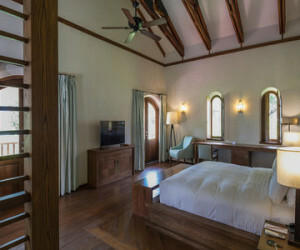 YYI010 - Stay in peace and tranquility amid the atmospheric cloisters and comfortable minimalist of Sanctum Inle Resort. YYK002 - The Amara Mountain Resort is a mix of Europe and Asian style and comfort amid the peaceful beauty of the mountains. 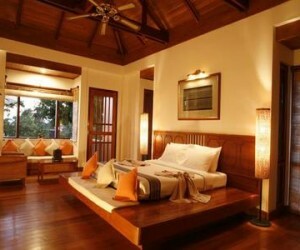 YYK003 - Surround yourself with nature yet enjoy the comforts of modern living at the secluded Hotel-Kalaw Hill Lodge. 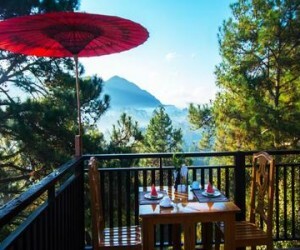 YYK001 - Wake up to views of stunning mountains and pine forests at the bright and welcoming Dream Mountain Resort.